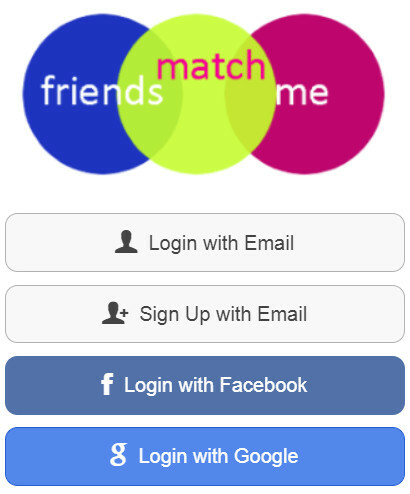 Friends Match Me Dating Blog | Facebook Dating App News, Dating Tips, and More! The dating app that chooses you is the best dating app. Watch this video comparing other dating apps to Friends Match for the top reasons why you should choose Friends Match Me over Bumble, Coffee Meets Bagel, eHarmony, Hinge, JDate, JSwipe, Match, OkCupid, Plenty Of Fish, Tinder, and Zoosk. Summary: Because Friends Match Me is the app that chooses you – you’re the priority here and the design/features show it! We have just received a request to add Turkish to the list of languages on Friends Match Me and have added it! Now you can choose Turkish as a language you speak (rather than “Other”) on your profile, and also search for other members who speak Turkish. Thanks for the feedback! Please feel free to share any feedback you may have for Friends Match Me; we review them all! 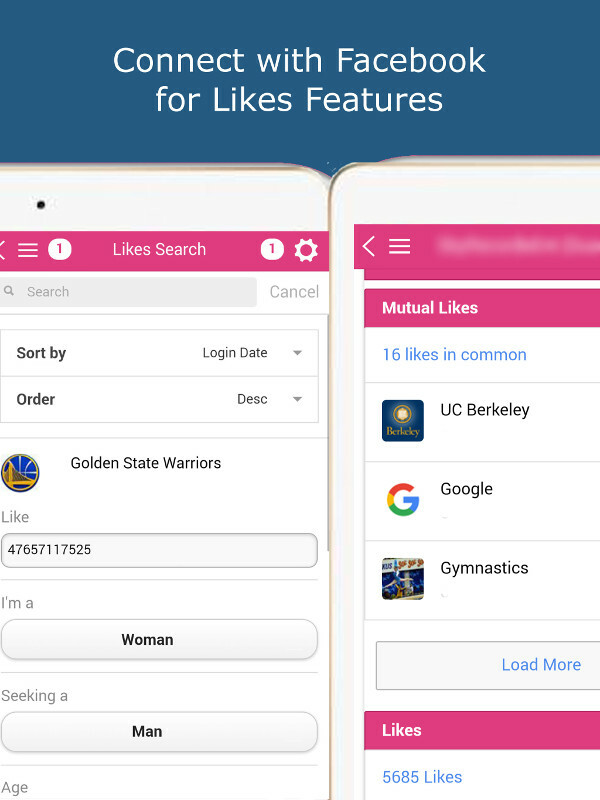 As you might know by now, Facebook is creating its own dating app and whether related or not, it’s not giving out Facebook mutual friends data out to other apps even when users approve the permission for an app. So what does a dating app based soley on that feature like Hinge do? Hinge is introducing a new feature that tracks your activity and your dates through a new “We Met” feature, to suggest matches to you. 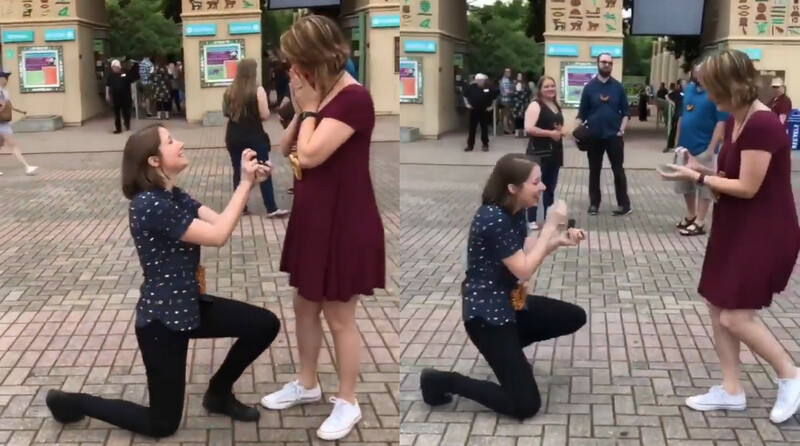 A different approatch than Friends Match Me – we recently announced the new upgrades to our dating app Friends Match Me, partnering with the social app Me We Too – we put all the control in choosing who’s your match to you. ‘We Met’ helps us understand your dating journey as you move things off the app. 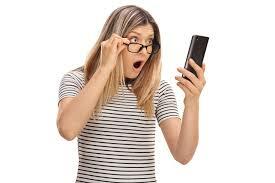 A few days after exchanging phone numbers, we’ll ask you a) if you went on a date and b) if your date is the type of person you’d like to see again. If you indicate that you don’t want a second date, we’ll will take that info into account when recommending new people to you. How can Hinge categorize new potential matches based on whether you liked a certain member or not? What do you think? Anyone tried it out? On Friends Match Me we keep it simple – we show you who you say you want to check out. You can search based on advanced specs, or just age/distance/gender, etc. Who knows your match better than you? One of the major reasons we have added more sign up/login options – Email/Password or Google Login, besides via Facebook login – is because it was a feature requested by many, as said in our upgrade announcement blog post, “Friends Match Me upgrade! Me We Too mini poll compatibilities, and Facebook optional!“. It also felt time for it, based on new Facebook policies. 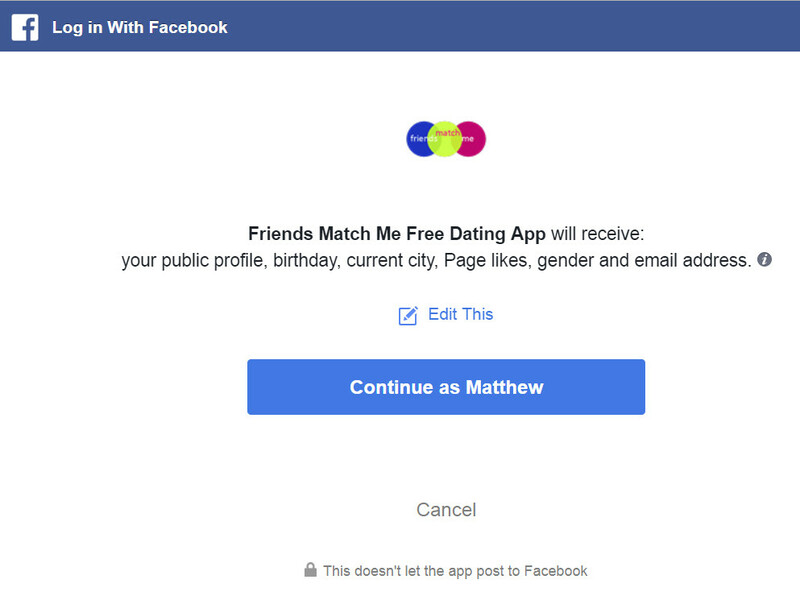 We’ve kept the pros of connecting your Facebook account to Friends Match Me, while not requiring it in order to use our dating site/app, and added frosting to the cake and a cherry on top with our custom algorithms and new partnership with Me We Too. The reasons we opted at the launch of the Friends Match Me dating site/app to require a Facebook account for sign up/login was the idea that it would help with member account authenticity/quality, i.e. less “fake” accounts, and of course the features it enables – checking out mutual Facebook friends, Facebook likes, and similar Facebook likes. But, as we have found, requiring a Facebook login does not stop the “fake” accounts; it’s just an extra step. Anyone can create a new Facebook account, with any name, and then sign up to an app. 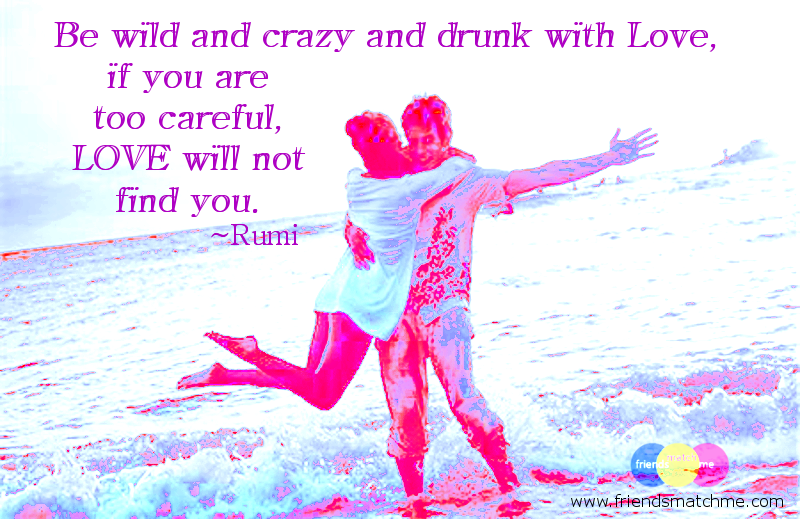 We have relied on our automatic and manual controls on Friends Match Me to make it a quality dating site/app. And we continue to do so and update and improve our spam algorithms. You can still connect Friends Match Me with your Facebook account to get the Facebook-related features – check out member similar Facebook Likes, their Facebook likes on their profile (if they opted to share), and even search for members by Facebook like. One feature we did have to remove from the Facebook connect however is mutual friends. Facebook doesn’t offer this feature anymore to apps. 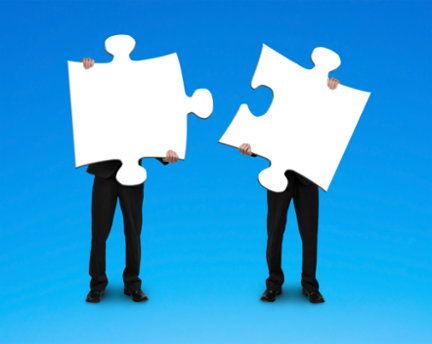 But, we have partnered with Me We Too and now offer new exciting ways to find more about other members and make real strong connections, through the Me We Too mini polls (read more on our blog post, “Friends Match Me upgrade! Me We Too mini poll compatibilities, and Facebook optional!“). We welcome your feedback – we review and consider each one! 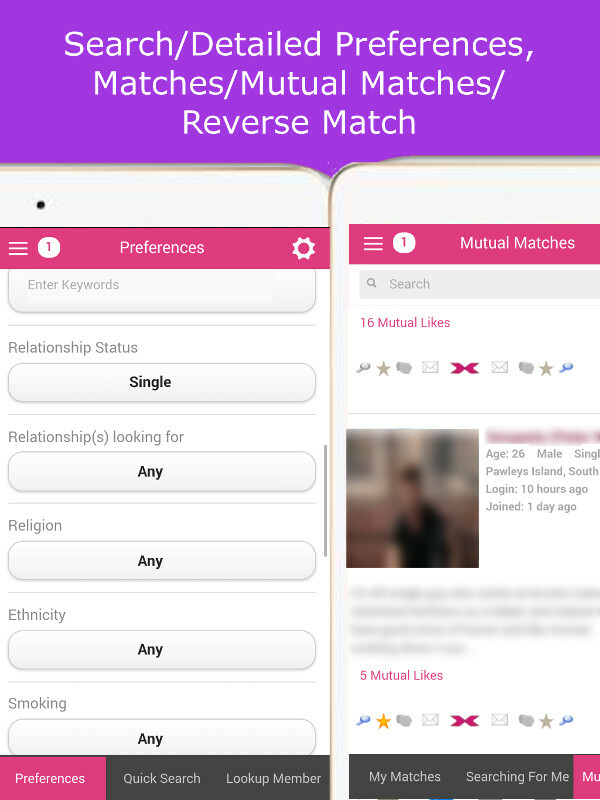 The newest Friends Match Me dating app upgrade is available on Google Play and the App Store, and via our website at friendsmatchme.com . Still 100% totally free, with some new features too! One of the most requested features we have received since our Friends Match Me dating site/app launch was having a sign up/login option other than Facebook. The new Friends Match Me now has 3 sign up/login options – via Email/Password, Google login, or Facebook login – and you can do a combo of these too if you like! Every account can be logged into with your email/password. You can request a new password from the login area and reset it on your Edit Profile page. If you login with your Google or Facebook account that has the same email address as your current Friends Match Me account, it will add that login to your account. Facebook is still a part of Friends Match Me if you want it to be. You can login via Facebook or choose to add your Facebook account to your Friends Match Me account on the Edit Profile page (on the website it is under the “Profile” tab; on the android & ios apps it’s under the right side gear menu). Adding Facebook unlocks the Facebook Like features on Friends Match Me – you can check out other members’ Likes and your Mutual LIkes, and also choose to share yours on your Profile (you can also opt to just share your Mutual Likes on your profile). You can also search for members by Facebook Likes. Another exciting update to Friends Match Me is mini poll compatibilites via Me We Too. You can connect your Me We Too profile to your Friends Match Me on your Edit Profile page. Doing so shows your connection stats with other members who have also connected – your Me Too’s/Hmms/Not Me’s – i.e. what Me We Too mini poll posts you agree on/disagree on! If you haven’t heard about Me We Too yet, check it out! It’s a very fun app for everyone! On mE We Too, you can also choose to share your Friends Match Me profile with others connected too if you would like. Me We Too is about being yourself and feeling included. Inclusivity is also very important to us. We have added another gender option to Friends Match Me besides “male” and “female”: “other”. And you can choose one or more of these genders as who you match with, just as before. 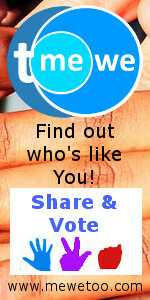 Join Friends Match Me at www.friendsmatchme.com or find us on Google Play or the App Store. If you use Friends Match Me on your desktop, besides on your smartphone, you probably have noticed our new design/updates this week. 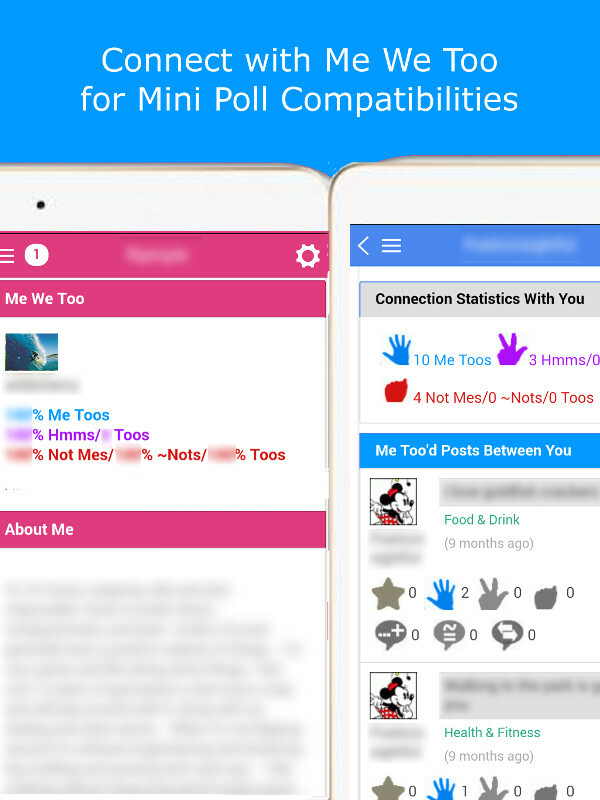 We are really excited about these upgrades, rolling out first on our desktop dating site at www.friensmatchme.com , and coming soon to our Android and IOS dating apps! What’s not changing is the price – Friends Match Me is still the totally free dating site/app and we are passionate about not charging for features that really truly make a dating site/app usable. One of the biggest changes we are making to the Friends Match Me dating site/app is that we will no longer require Facebook to join/login. You will have the option to join/login via an email/password, or via Google, besides Facebook – and you can also choose to use any combination/all options to login to your Friends Match Me account. Adding Facebook to your account allows you to check out Mutual Facebook Likes with other members, as well as to optionally provide a link to your Facebook (both options are optional – you can opt-in or opt-out of either individually). Or, you might choose to login via Facebook for the convenience. Google login is there for that very reason too! 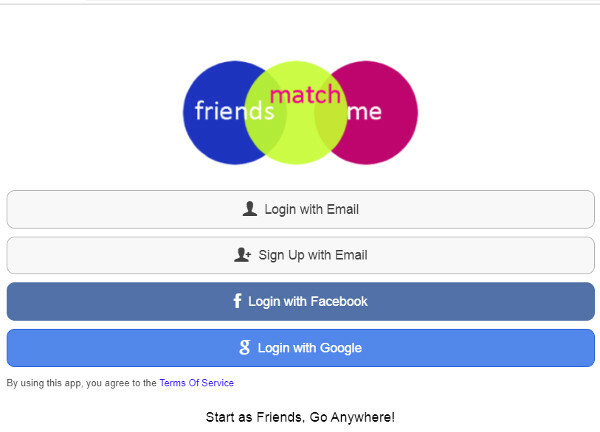 The multi-login option is already available on the Friends Match Me website at www.friendsmatchme.com . Stay tuned for more updates! And we welcome your feedback! We have recently upgraded the Friends Match Me website and android & ios apps! And Friends Match Me is still the 100% totally free dating site/app! The upgrade includes some reformatting of pages for user friendliness. Search pages now save search criteria during the app session, so you don’t have to reinput as you browse profiles on the apps. There is also an upgrade to the Facebook login, for compatibility. Same great features, but easier to use! We hope you enjoy it and we welcome your feedback!